Here, Whitney adds a Stalder and a Toe on to her level 9 uneven bars routine. This will enable her routine to have a 10.0 start value during competitions. 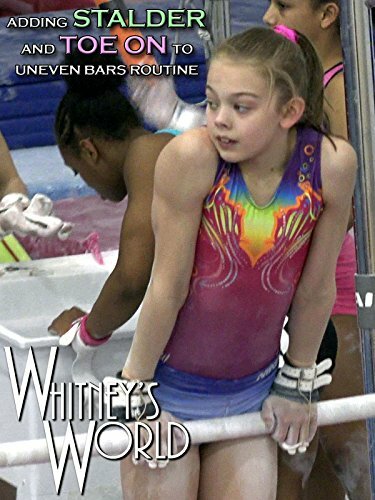 Previously, Whitney's bar routine had a 9.9 start value.